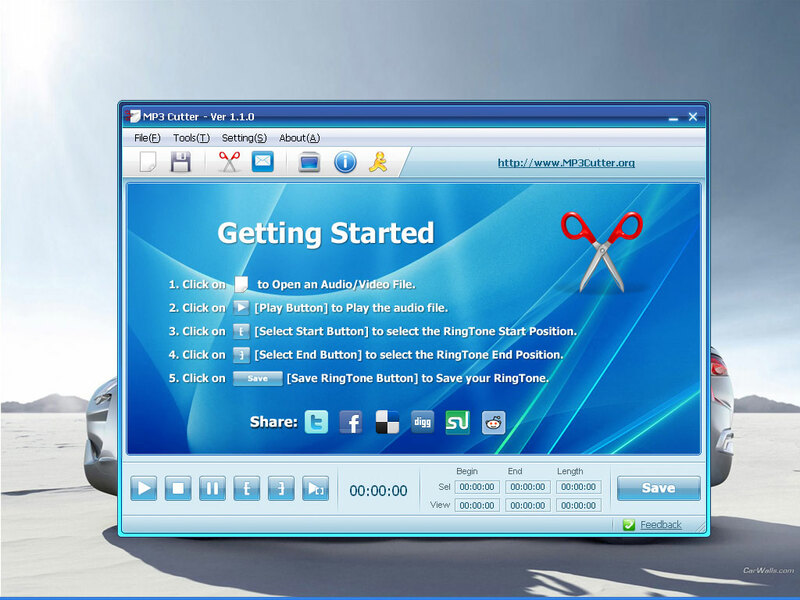 WAV To MP3 is a windows desktop WAV To MP3 converter application to fast and easily convert WAV audio To MP3 format. 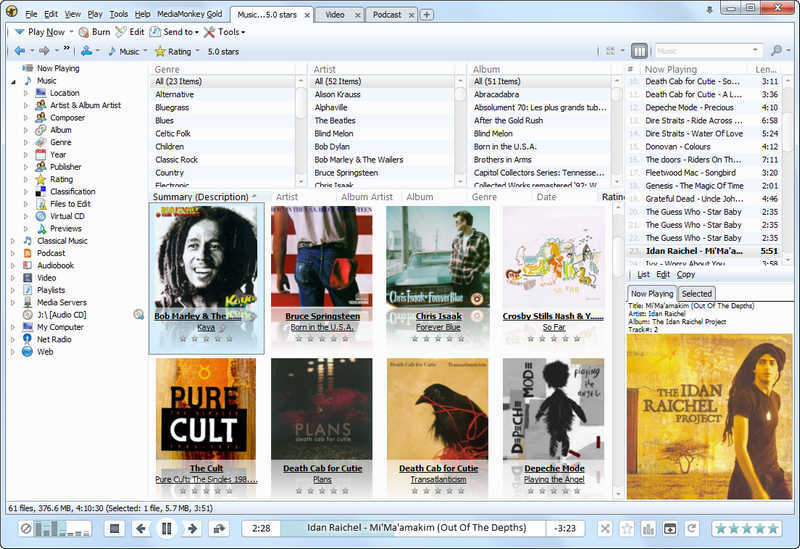 With WAV To MP3, users are able to convert WAV to MP3 music in few clicks. 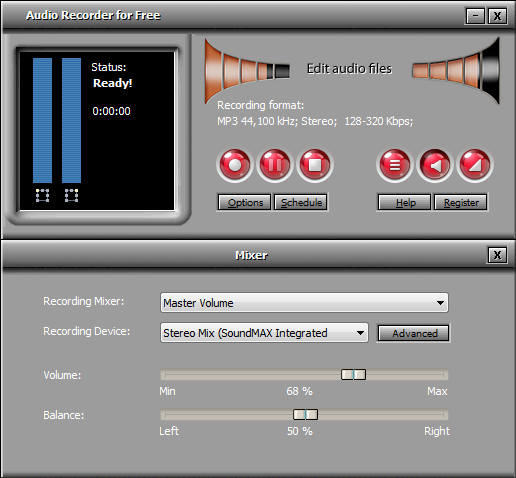 Also, WAV To MP3 has the Batch Mode and converts thousands of wav files to MP3 audio at one time. 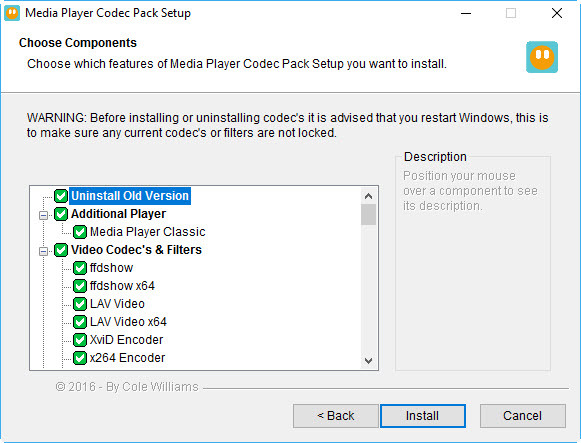 WAV To MP3 supports WAV to FLAC conversion. 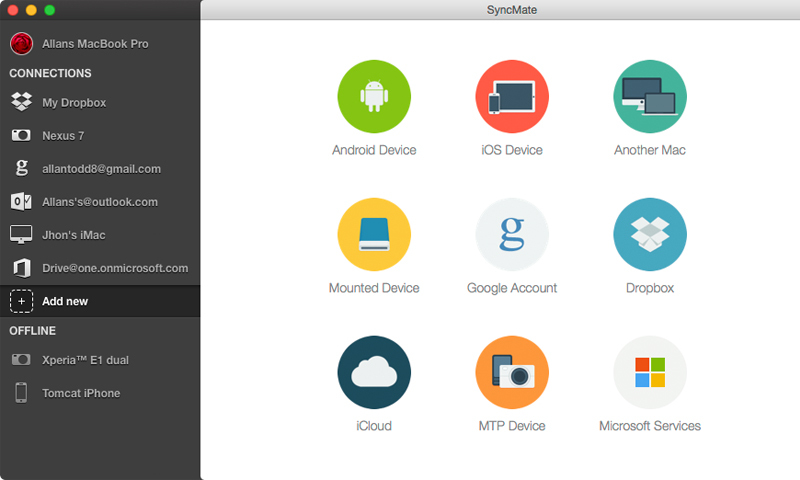 FLAC format has the smaller file size without audio quality loss. 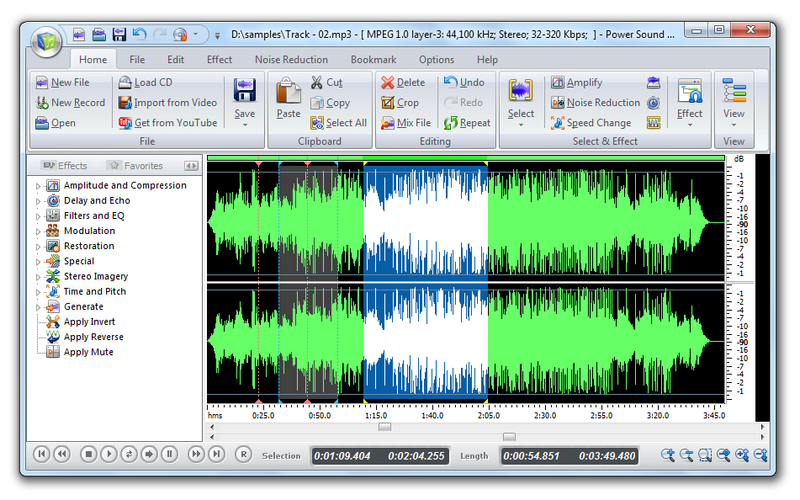 AMR Player is a freeware released by www.amrplayer.com to play AMR audio files, it can convert AMR files to MP3/WAV audio format, or convert MP3/WAV files to AMR audio format. AMR Player support AMR-NB( NarrowBand ) and AMR-WB( WideBand ), the audio conversions include AMR to MP3, AMR to WAV, MP3 to AMR, WAV to AMR, it is very fast and easy to use.